Set sail on smaller vessels with more remote and adventurous itineraries. Expedition ships typically have ice breaker hulls for visiting the polar regions, another wonderful destination to explore year around on an expedition ship is the Galapagos. Focused on exploration of the west, American Safari Cruises' yachts specialize in upscale adventure cruises. 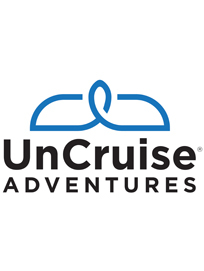 Itineraries offer passengers active experiences at each destination - wildlife searches, skiff explorations, kayaking, hiking, mountain biking, snorkeling, stand-up paddle boarding, coupled with the evening of fine dining. 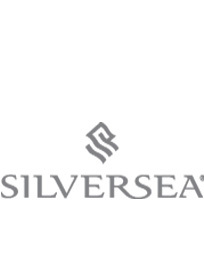 Silversea Expedition is unlike any form of travel - thrilling, awe-inspiring and humbling all at the same time. It takes you to some of the most remote regions of the planet and shows them to you intimately.